Al Green turns 65 today. “Some say we are responsible for those we love. Others know we are responsible for those who love us.” – Nikki Giovanni. 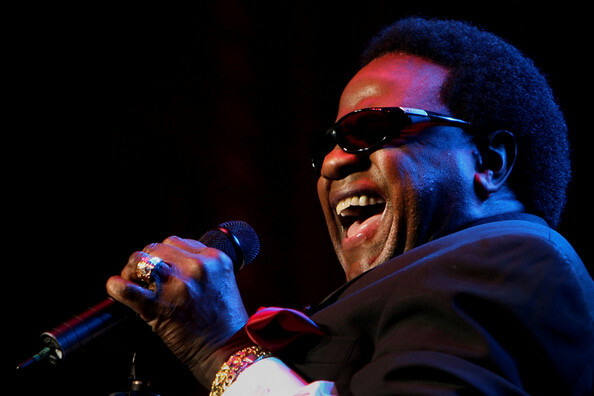 April 13: Musician Al Green is 65. Singer Peabo Bryson is 60. Singer-bassist Louis Johnson of The Brothers Johnson is 56. Actress Saundra Santiago (“Miami Vice”) is 54. Singer Lou Bega is 36.